"Stepping Up for Social Justice: Assessment in the Service of Equity and Inclusion"
For more information, visit our Annual Conference page. 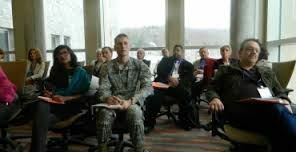 ANNY was established to assist New York's colleges and universities in their efforts to assess student learning and institutional effectiveness. 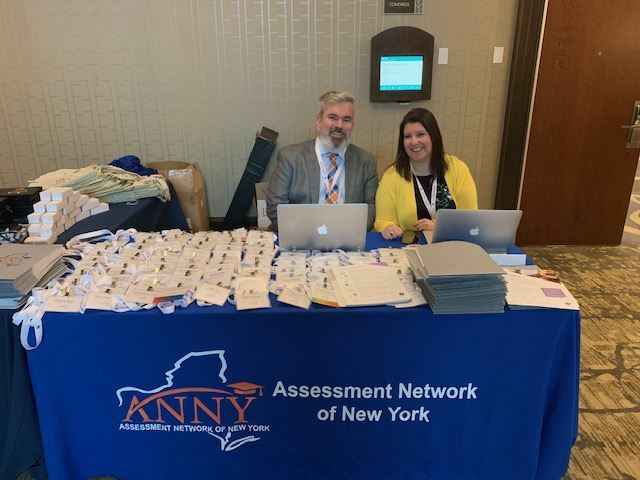 Membership in ANNY is open to all postsecondary educators in New York State and in the larger Middle States region with an interest in assessment in higher education. Faculty, staff, and administrators committed to advancing quality assessment in colleges and universities are welcome! ANNY will be holding it's 7th annual conference on April 10-12, 2019 in Saratoga Springs, NY. ANNY was formed in the summer of 2010. The group’s primary objective was to create a state-wide network to stimulate dialogue and the exchange of ideas related to assessment across institutions and to provide support and resources to those committed to meaningful assessment of student learning and institutional effectiveness.